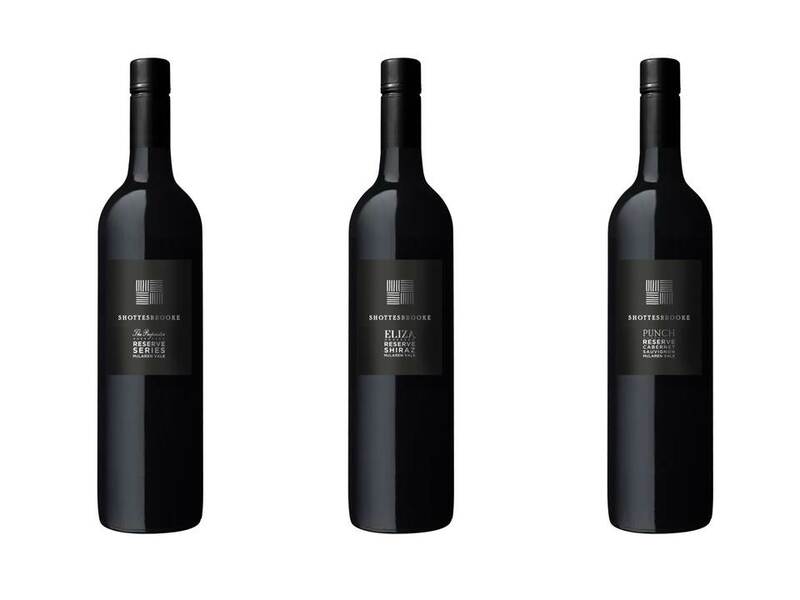 Shottesbrooke’s journey began in 1981, when its founder, Nick Holmes, planted his very first vineyard. 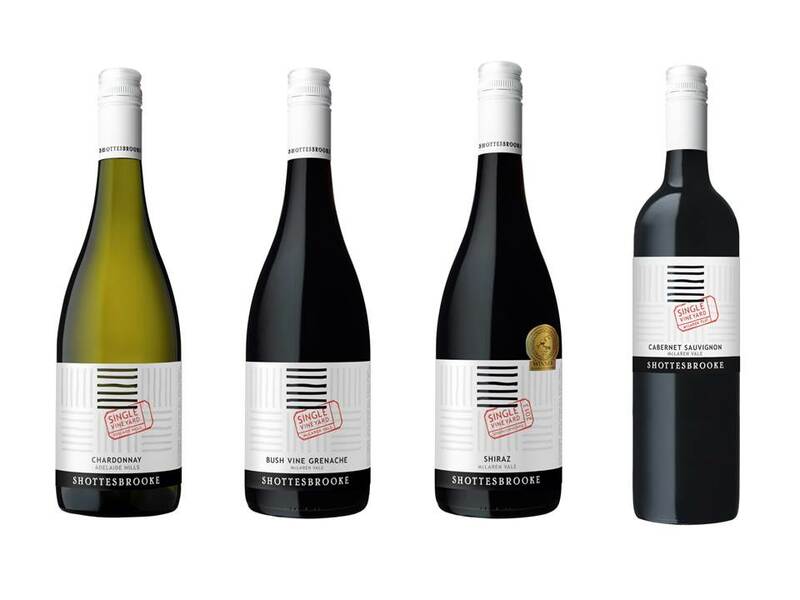 It was from these vines, and the quality of fruit they produced, that his passion for crafting wines from in and around McLaren Vale was born. 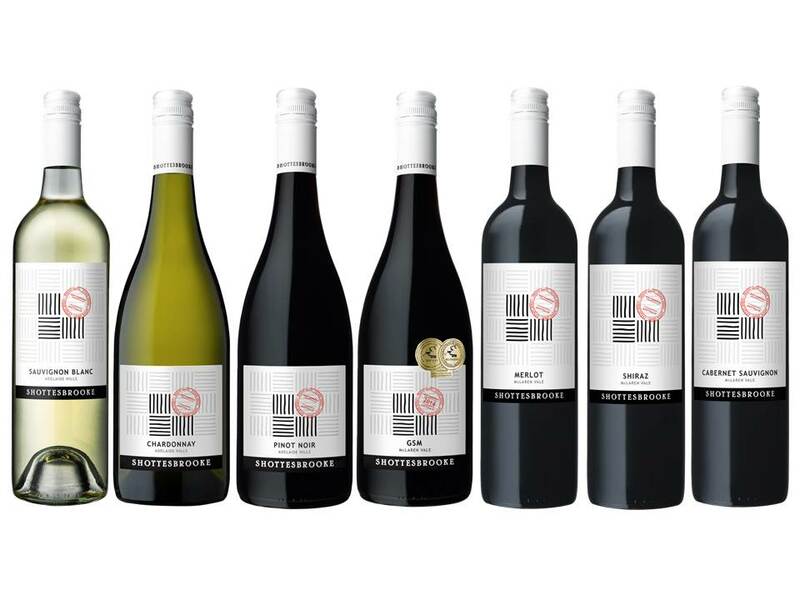 From these humble beginnings, Nick went on to acquire the property situated at McLaren Flat, upon which he constructed the Shottesbrooke winery and cellar door, and it was here that he began the journey towards creating the best examples of McLaren Vale wines possible. 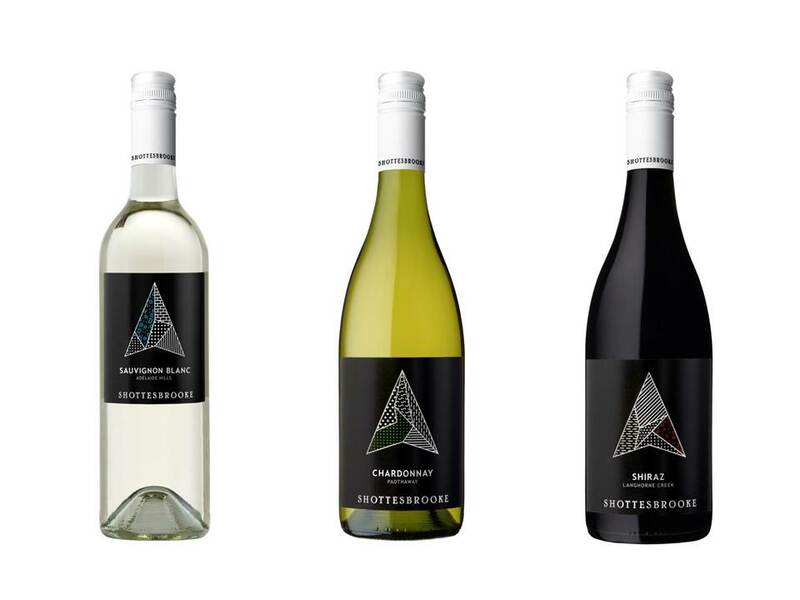 Today, under the guidance of Nick’s step-son, and now winemaker and general manager Hamish Maguire, Shottesbrooke continues to produce a range of high quality wines from both their estate-owned and managed vineyards based in the premium winegrowing regions of McLaren Vale and the Adelaide Hills, together renowned for producing some of Australia’s best Shiraz, Merlot and Cabernet Sauvignon.